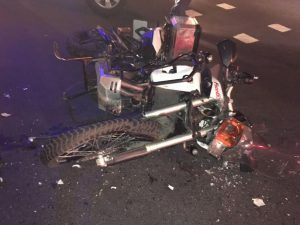 A biker who collided with a car in Table View last night was seriously injured while the driver of the car escaped unscathed. The accident took place at the intersection of Otto Du Plesiss and David Baird Road. 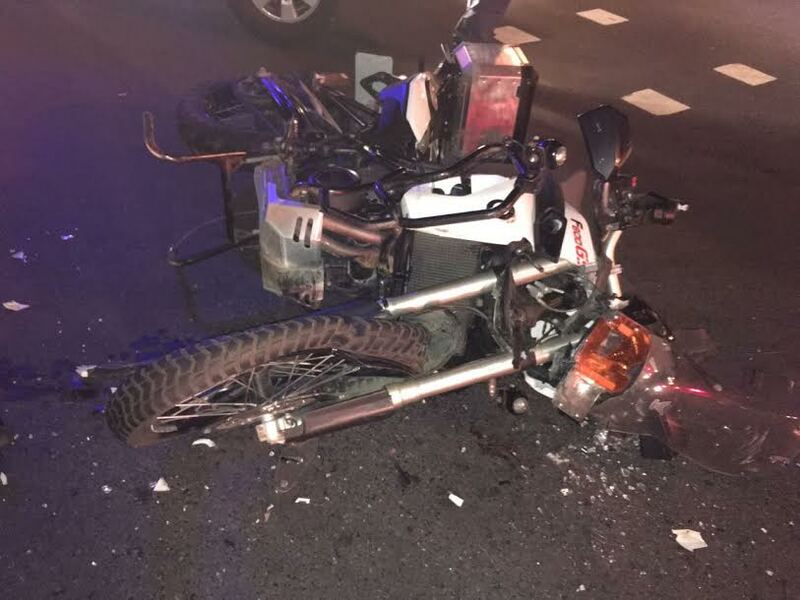 According to ER24 spokesperson Russel Meiring paramedics found the biker, who is believed to be in his 30s, “lying in the road a few metres away from his motorbike.” Both the vehicle and bike were in the middle of the road. The man had sustained serious injuries to his leg and hand, leaving him in a critical condition. ER24 paramedics provided the man with several advanced life support interventions after which they took to a private hospital.